Back in April Amazon unveiled the high-end (and expensive) Kindle Oasis, and today the company has refreshed the exact other end of its e-reader spectrum - namely, the entry-level Kindle. The new generation still starts at $79.99 (with ads), but it's 11% thinner and 16% lighter than the previous model. It's also got more built-in storage, now 4GB, and Bluetooth Audio which means you can use the VoiceView screen reader. 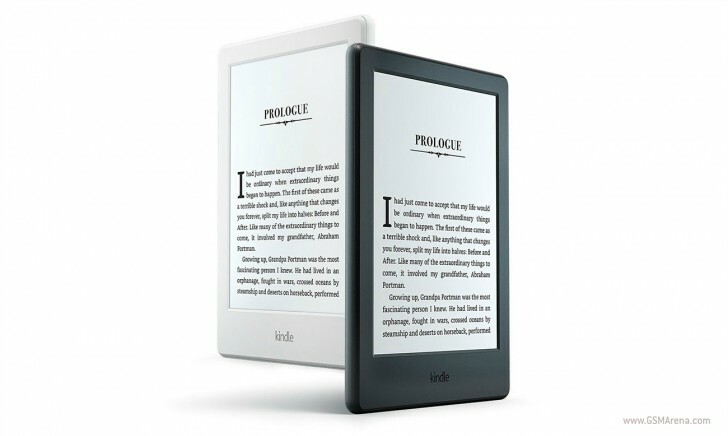 Finally, the new Kindle is now available in white too, alongside the classic black color. Other things haven't changed, as the e-reader keeps the 6" 167 ppi E Ink display from its predecessor, and a single battery charge should last you up to four weeks. 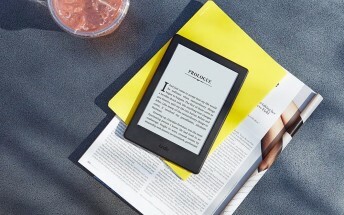 The new Kindle is up for pre-order already, and it will start shipping on July 7.